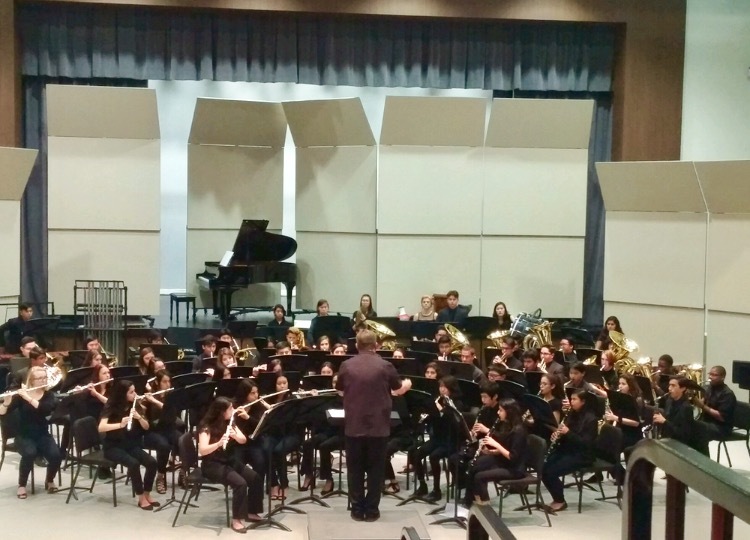 The South Hills Wind Ensemble and Symphonic Band perform at local festivals, community events, exchange concerts, fundraisers, and much more. 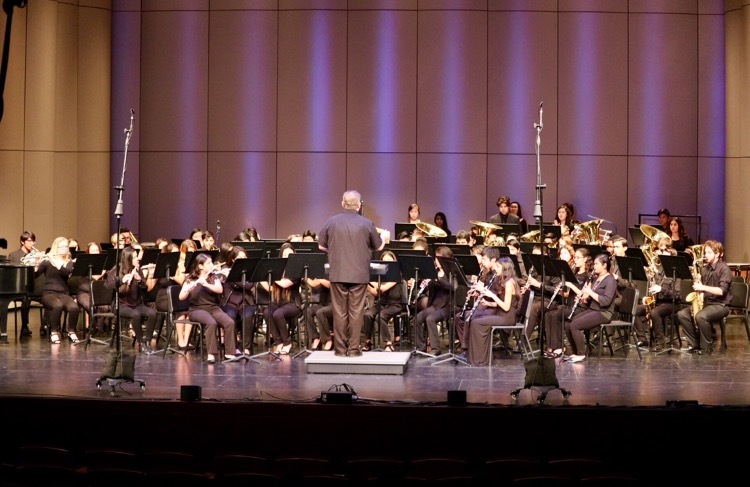 The Wind Ensemble consists of the top players in the SHHS Music Program and perform advanced level high school literature as well as some college level literature. 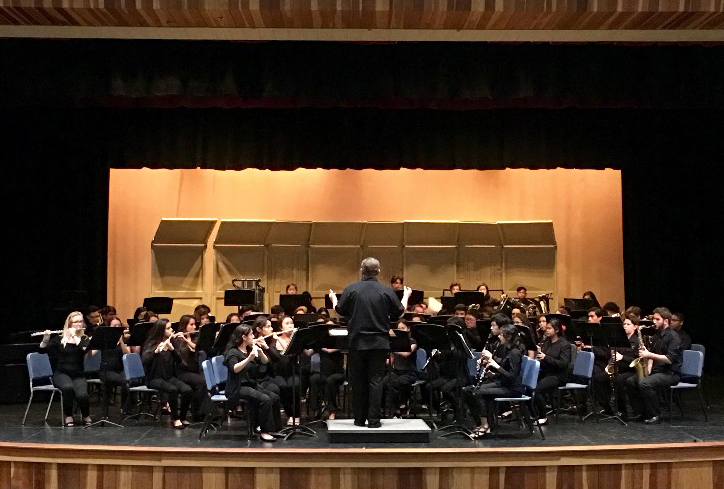 The Symphonic Band is a general population group that performs high school level literature. Both groups perform each year at Music Festivals where they are rated on their performance and on sight reading. In the performance portion of the event each group prepares 2-3 selections (depending on level) and performs them for the audience and the judges. In the sight reading portion of the event both groups are given a piece of music they are seeing for the first time and expected to perform it at a high level.